Los Cabos is the newest hot spot for the world’s best golfers. With over 10 championship golf clubs located around the southern tip of Baja California, there are plenty of options and challenges for even the most prolific golfers. Golfing in Cabo is comparable in landscape to the desert courses of Arizona but also as the magnificent ocean views similar to California coastal courses. To top it off, sunny Cabo San Lucas offers more than 11 months of warm weather and sunshine; perfect for golfing year round. When your club is closed for the winter back home, take a vacation and improve your game while everyone else is sitting around. Puerto Los Cabos Golf Club – 7,461 yards, Par 73: Greg Normand designed the front nine and Jack Nicklaus designed the signature back nine of the championship course. Average fees: Peak season greens fees range from $200-$300 with discounts during “twilight” hour tee times. Cabo San Lucas golf advice: Purchase extra golf balls for the difficult courses where even the best golfers will lose their balls. During the summer, book the earliest tee time possible because the sun can be too much to bear in the middle of the day. 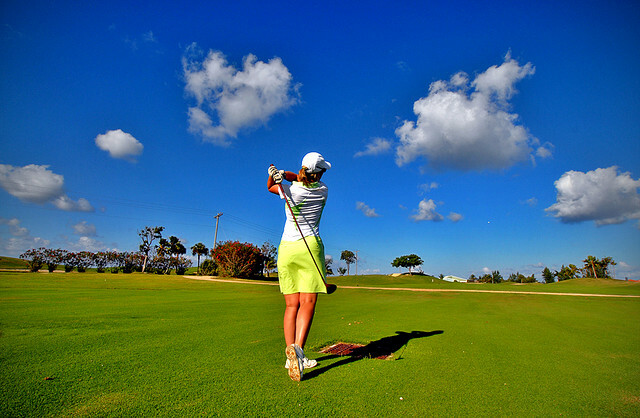 Golfing in Cabo San Lucas requires golfers to abide by the same code of conduct, including dress code. No problem if you don’t bring your own because most of the clubs have a fully equipped golf store. 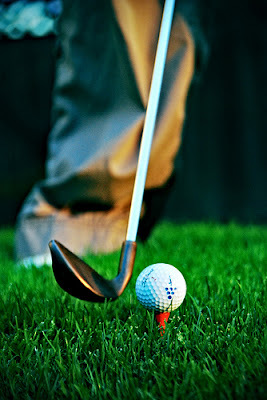 If you are planning a golf trip to Los Cabos, take a look at our complete Cabo San Lucas golf guide.